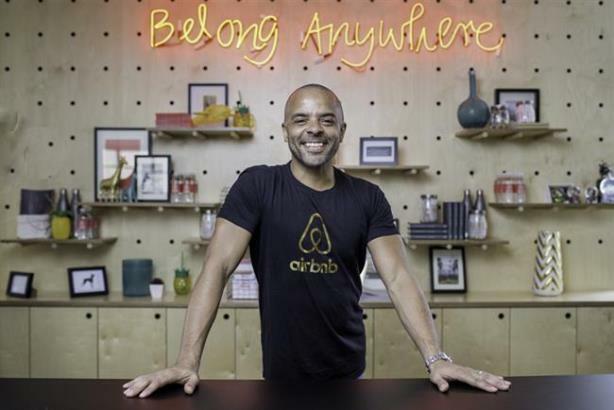 Airbnb's CMO on how he got started. My big break came via a lady called Sarah Patterson who back in 1989 was running graduate recruitment for McCann London. At the time getting on to a top 10 London agency's grad scheme was brutal. It was a terribly white upper-middle-class pathway, in that most agencies only recruited from Oxford or Cambridge. There I was, a black, Manchester Poly undergrad with no formal training or network I could use to get noticed. Instead I made sure I was the best researched, most creatively informed, most supportive candidate I could be. Sarah noticed all my extra hard work, and one day I got a call from her. She said, "Jonathan, you are certainly unlike all the other candidates we have ever seen apply to the program, but there is something we all like and admire about your spirit and creative intellect." "We have no idea if you will work out, but myself and the other leaders of the graduate program are really excited to find out. Welcome to McCann." And with that, I became the first ethnic minority to join McCann London's graduate recruitment scheme. Thank you Sarah for pushing it through. You bet on black and it paid off. Beyond both our wildest expectations I guess.